The 2016 Summer Olympics has brought the best athletes from across the globe together for the world’s biggest sporting spectacle. So far, the United States has dominated the XXXI Olympic Games, leading the way with 38 Olympic medals; 16 of which are gold medals. The power of highly trained and highly motivated athletes cannot be denied. Building a strong and effective team is the first step towards getting gold, or in the world of Workforce Management, having a successful implementation or upgrade. 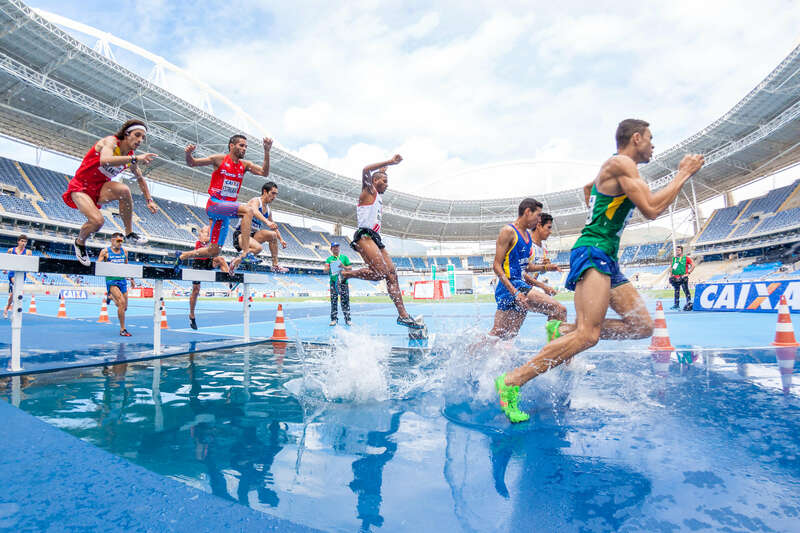 Similar to choosing members of a sporting team, there are multiple key roles to fill with the right teammates when planning for an implementation or upgrade and building a Kronos project team.